Our children’s education is important to all of us as parents. Orange Grove Middle School has great teachers and programs but state funding does not cover all of the enriching options we want for them. That’s why the FFO steps in to provide additional funds from families. 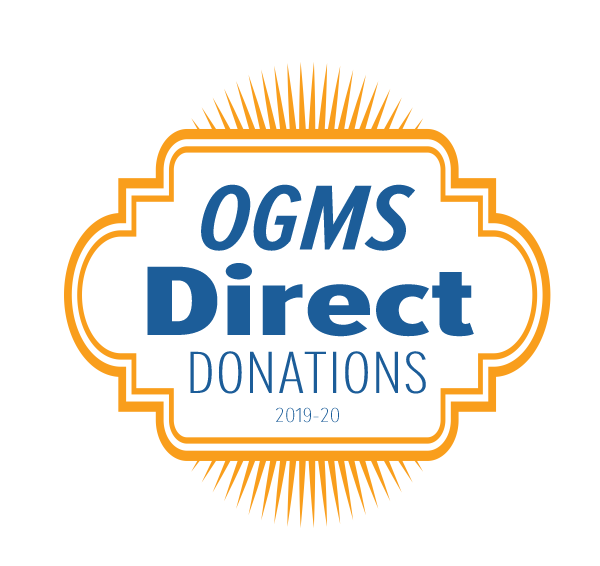 Small direct donations from you keep OGMS competitive with even expensive private & charter schools. 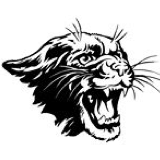 Our kids and teachers rely on the Panther Pride Direct Donation campaign to pay for these extra resources. Rather than a fixed amount, our goal is 100% Participation. If you can give $50, $75, $150, or even just $5 per student, please join everyone in pitching in. Make a donation online with the big button below today. Or you can drop cash or a check made out to Orange Grove Middle School FFO in the OGMS front office. On behalf of the FFO, the staff and the students, we truly appreciate any amount that you can contribute. Quick and easy online donation via Square with your debit or credit card! We’ll post the dine outs on our Activities page. Dine outs are fun. Kids hang out with friends, and parents meet other parents. 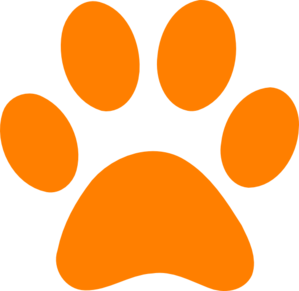 Help US EARN MONEY for ORANGE GROVE. PLEASE SHOP USING Our Community Partners! Money can be used to buy supplies and other important items for our school. Register today and support your child’s education! Ask friends and family to register to help maximize our earnings! Amazon Smile: To participate, register at smile.amazon.com. Earn 0.5% for OGMS on purchases made through Amazon Smile. Bookmark and initiate all of your Amazon purchases from smile.amazon.com and you will earn 0.5% for OGMS on eligible purchases. Benefit: To participate, register at www.benefit-mobile.com. Earn 1% – 20% for OGMS on purchases made through the Benefit Mobile App. Choose from a number of retailers including: American Airlines, Amazon (can be combined with Amazon Smile – earn another 0.5 – 2% on every purchase), AMC Movie Theaters, Athleta, Bed Bath and Beyond, Build A Bear, California Pizza Kitchen, Delta Airlines, Ebay, Foot Locker, Gap, Hotels.com, Lands’ End, LL Bean, Lowe’s, Nordstrom, PF Chang’s, REI, Safeway, Southwest Airlines, Starbucks, Target, Home Depot, Zappos, etc. eScrip Dining: To participate, register at www.escrip.com. Earn 0.25% – 5% for OGMS on purchases made at participating restaurants when you use your registered credit or debit card. Fry’s Foods: To participate, register your Fry’s VIP card at www.fryscommunityrewards.com. Earn money when you shop at Fry’s Foods and use your Fry’s VIP card. Mabel’s Labels: To participate, visit www.mabelslabels.com. Earn 20% for OGMS on all personalized label purchases. Labels are dishwasher, microwave and laundry safe. Turn your Box Tops into cash for OGMS Student Council! Submission deadlines are October and February. Each box top is worth 10¢ – this doesn’t sound like a lot, but they can add up!